Competitors take note: THESE Bluetooth Earbuds are BENDY #winning | OhGizmo! By David Ponce on 01/19/16 • Leave a comment! by AshleyJane Kneeland @LivingIncurably? and 1byOne. -Ed. 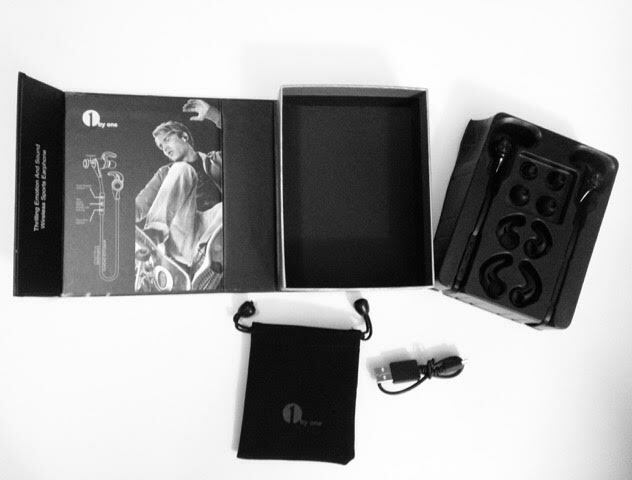 And my latest product introduction for you, courtesy of 1byOne…bendy earbuds! 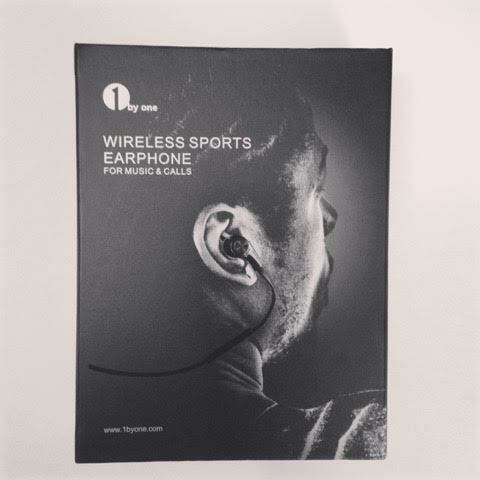 Or as the company like to call them, 1byeOne’s Wireless Sports Earphones for music & calls. Wireless earphones play a special role in my life. 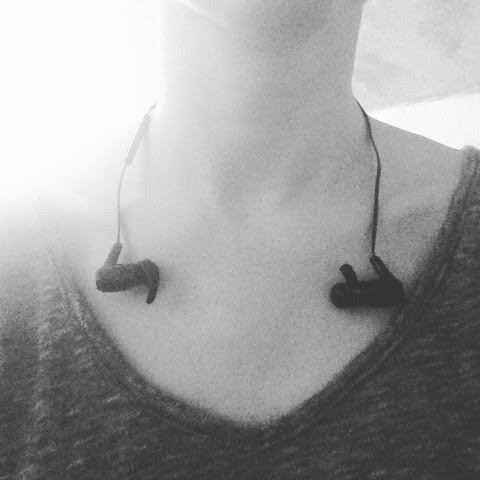 I wear them for most of my waking hours to absorb the awful ringing/screechy noise I hear constantly due to Tinnitus. (In 2016 my family is endeavoring to have one day a week with no complaining. Today is that day so I won’t dive further into how frustrating Tinnitus is.) For more details check out an April 2015 post here. 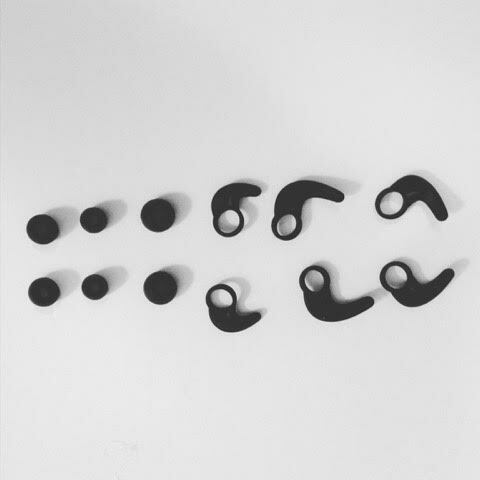 After having now tried a handful of different wireless earphone systems, 1byeOne’s stands out because the strap which runs behind your neck connecting the two ear pieces is BENDY. The benefits of it being BENDY is twofold. One, it’s easier to store and carry around with you and two, it’s more discreet to wear. Instead of a large piece of hard plastic connecting your ears there is instead a thin bendy cord which can be tightened if desired. Great feature. 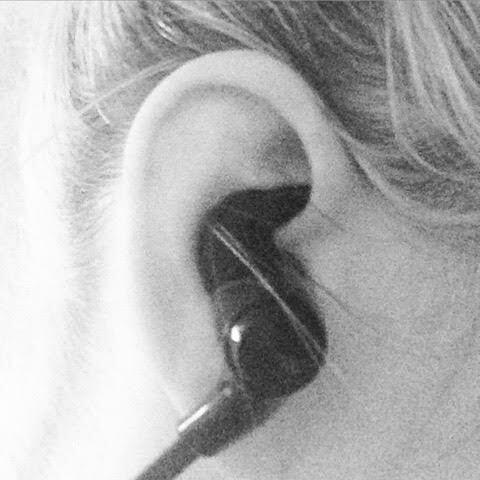 The one piece of constructive criticism I would give is that while these earbuds are ideal to wear for sporting, housecleaning or any other physical activities, they are not as ideal for discreet office/social use, as the ear piece is quite visible to anyone talking face to face with you. No more than any other sporty ear buds though. This is probably only a concern with people like me who wear them all day for medical reasons though. 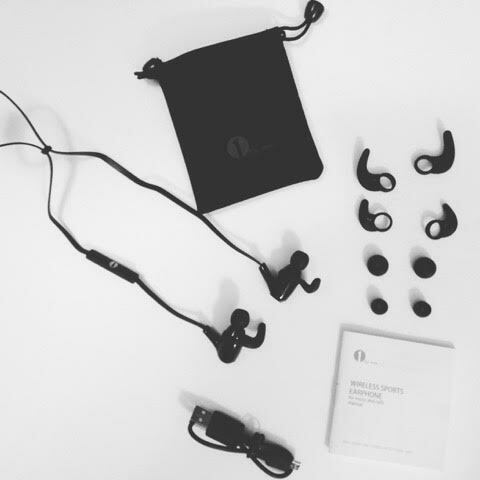 Here is a photo gallery of all that’s included when you purchase your own bendy earphones and also a 30 second video here.